So I made the Kick-A** Mexican Pulled Pork this weekend and finally remembered to take pictures! J, being the excellent cook he is, busted out the tortilla press his mom brought back from Belize for him and made tortillas from scratch. 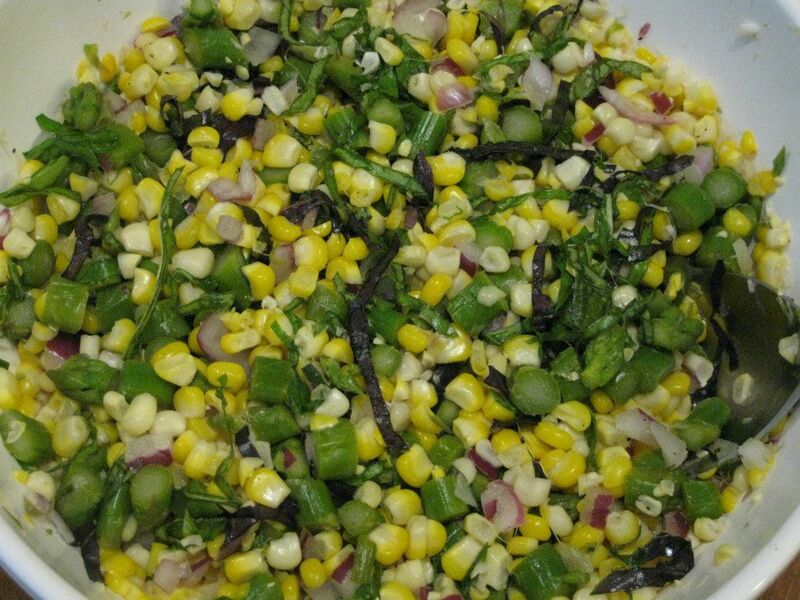 Additionally, he did up a corn/pineapple/sweet pepper salad to go with the pulled pork soft tacos. We cooked, we ate, we fell into comas.